The Roku 2 XD and XS are available as of today in Canada. Having already expanded into the U.K., the Roku company promised more international expansion was coming, and it has arrived in the form of going up for sale in Canada. The two top tier players in the line – the Roku 2 XD and Roku 2 XS – will be be available beginning today at places such as Walmart and Amazon.ca for CAD 89.99 and CAD 109.99, respectively. While Roku won't be offering all of the exact same channels as it does in the United States – which now surpasses 450 – the Canadian version will be launching with more than 100 including major ones such as Netflix, Crackle, NHL, Rdio and more. You can check the press release for more details. SARATOGA, Calif.–(BUSINESS WIRE)–Roku®, the leading streaming platform in the U.S. today announced the official launch of its products in Canada. 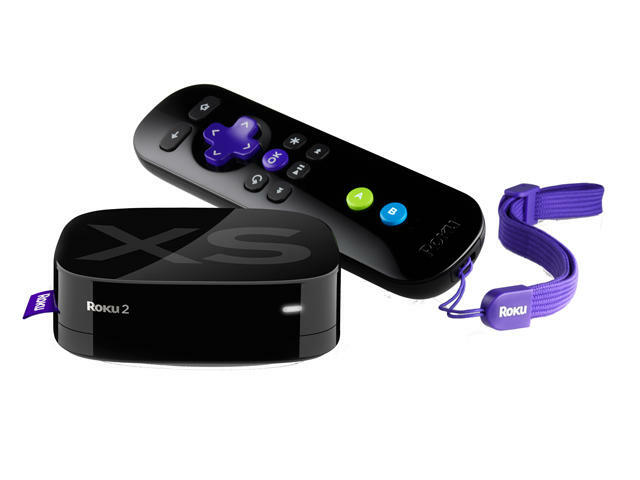 Two Roku streaming player models – the Roku 2 XD and the Roku 2 XS – are available for purchase in Canada starting today. These small set-top boxes use the Internet to stream entertainment to the TV instantly. "We have a simple formula for our best-selling streaming players: provide access to a ton of entertainment at a low price, while maintaining a best-in-class streaming experience," said Chuck Seiber, vice president of global marketing at Roku. "We've set the same high bar for ourselves with the launch of our players today in Canada." Roku is an open streaming platform and content providers – whether they are big entertainment brands or new Internet services – can develop a channel on Roku. Content providers interested in developing a channel can contact Roku at [email protected] for more details and to access the software development kit. The Roku 2 XD and the Roku 2 XS streaming players have suggested retail prices of CAD 89.99 and CAD 109.99, respectively. Both models are available now for pre-order online from Roku.ca, Amazon.ca, LondonDrugs.com and Walmart.ca; and are expected to be available at London Drugs and Walmart retail locations at the end of the month. Canadian retailers interested in becoming an authorized reseller of Roku can contact Roku's distributor, Synnex at [email protected].